Lucrecia Troncoso, the 2011 Emmy Gifford Fellow, lives and works in Berkeley, California. 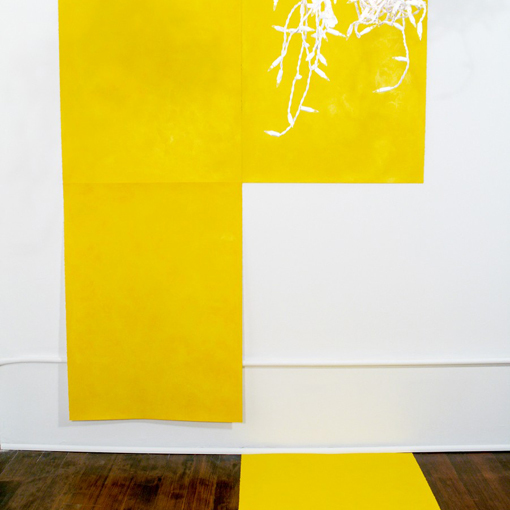 She grew up in rural Argentina and later traveled abroad to further her studies, receiving an MFA in New Practices from San Francisco State University in 2005. Her work has been shown in the San Francisco Bay Area, Los Angeles, and other California locations, New York, Chicago, Miami, Santa Fe, and internationally in Argentina, Turkey, and Spain.